Do you have a great video to share? 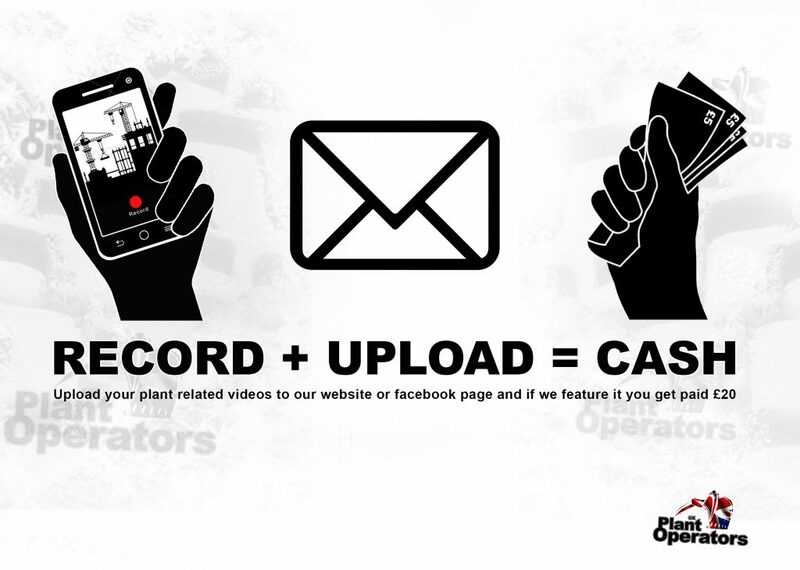 Upload it to us below and if we feature it we will pay you £20, no catch. *We will pay £20 for each video we feature, all still images uploaded are not eligible for payment. We will contact you via email to arrange payment for your featured video so please ensure it is correct.